Idhayam Cards and Printers, a business client, had a non-booting computer due to the bad-sector-stricken hard drive, which resulted in inaccessibility of their vital data stored on it. The 1 TB SATA type hard drive has the model number ST1000DM010 and serial number Z9AJHMTA. Idhayam Cards and Printers specialize in designing and printing of customized wedding cards as well as invitation cards. When the disk drive was severely affected by bad sectors, it did not boot. Consequently, the client had to suffer an adverse impact on their work and business. The client was not able to turn on their computer due to the non-booting HDD. They wanted the necessary files, which was present on the hard drive. 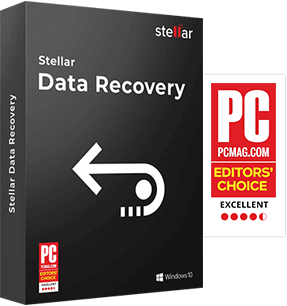 The client did not perform the data recovery task and did not approach any other data recovery company before contacting Stellar Data Recovery – Chennai branch. We at Stellar Data Recovery – Chennai branch received the hard disk drive. On initial analysis, our expert found difficulty in connecting the drive to a test computer due to the presence of random bad sectors on the platter. The image software had difficulty in copying some sectors because of the weak head. Therefore, the expert noted those sectors, and completed the image creation process successfully. Using our proprietary data recovery software, the expert subsequently deep scanned the image and saved the recoverable data in the test computer. We then checked the requested files and found it to be unharmed and in a working state. We informed the client and conveyed the news of successful date recovery from hard drive. 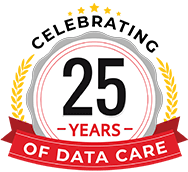 The client verified the data through a remote session and was elated to see all the desired data intact. Our process and quality of service made the client completely satisfied.